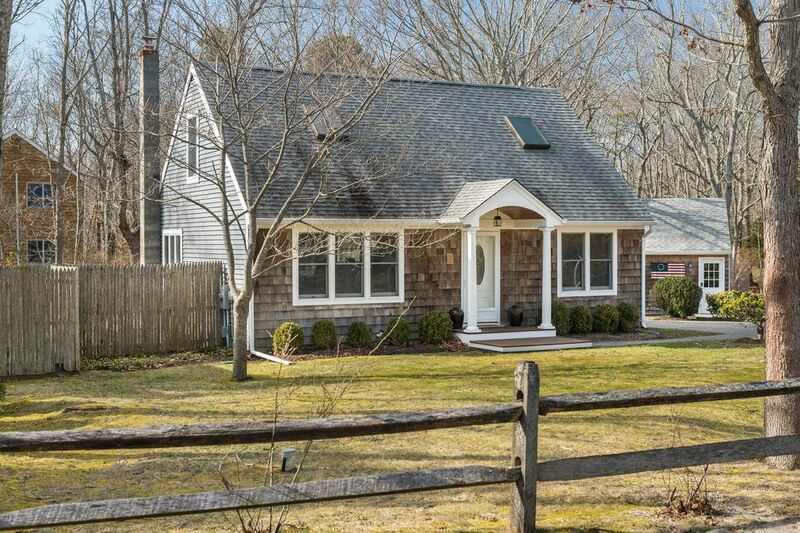 2 Olive Street, East Hampton, NY 11937 | Sotheby's International Realty, Inc. 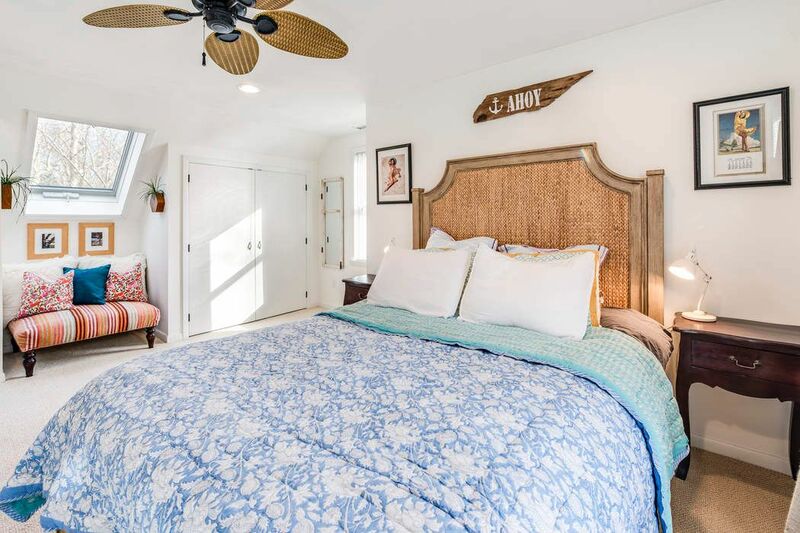 RENTED SUMMER 2019-Just minutes to marina, beaches, village shopping and fine dining for your summer enjoyment!. 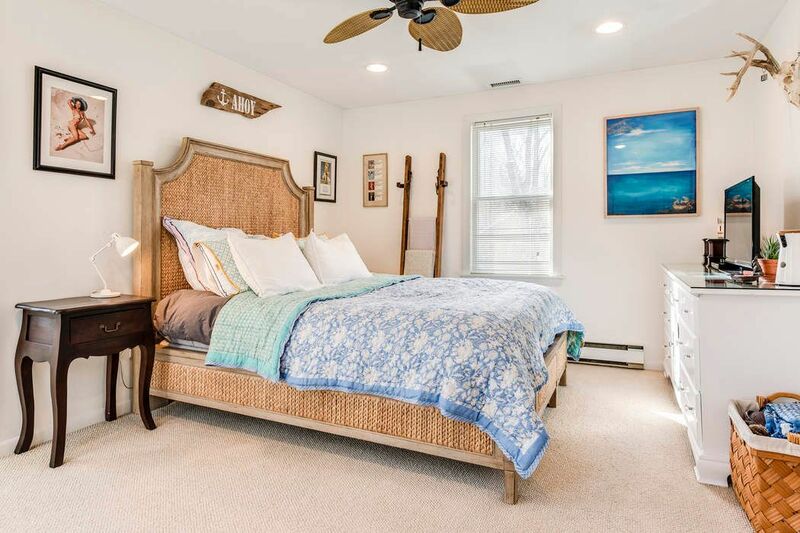 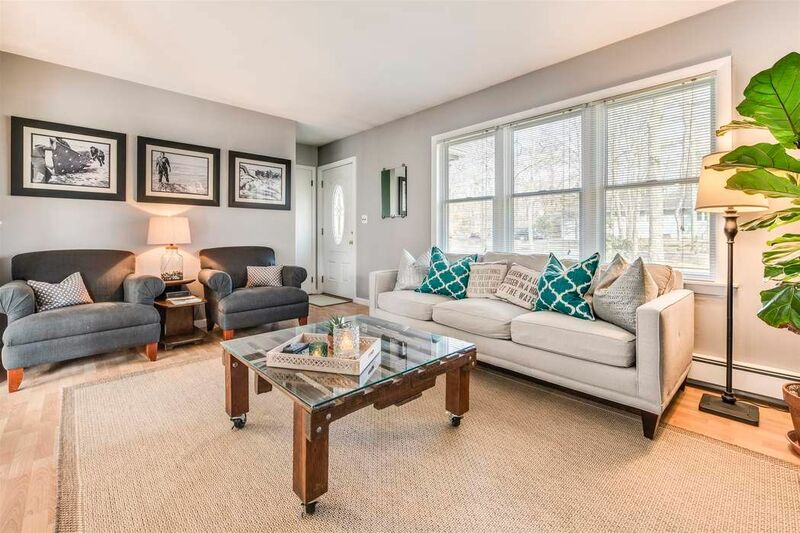 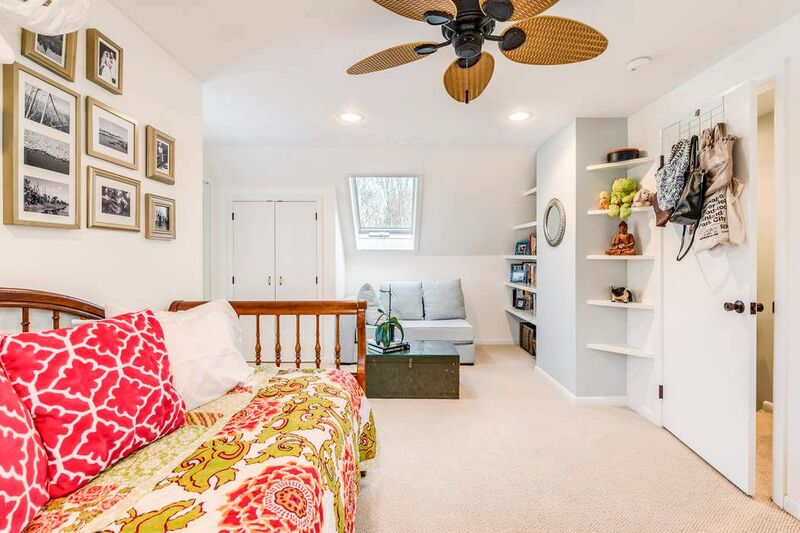 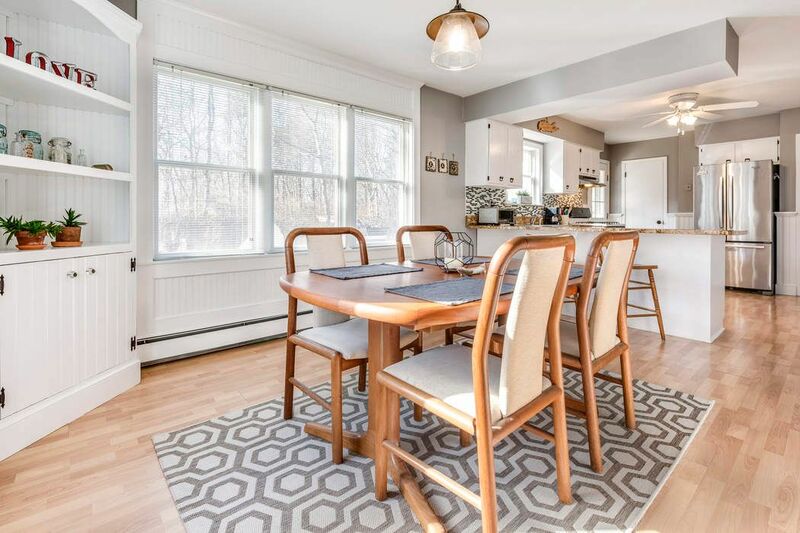 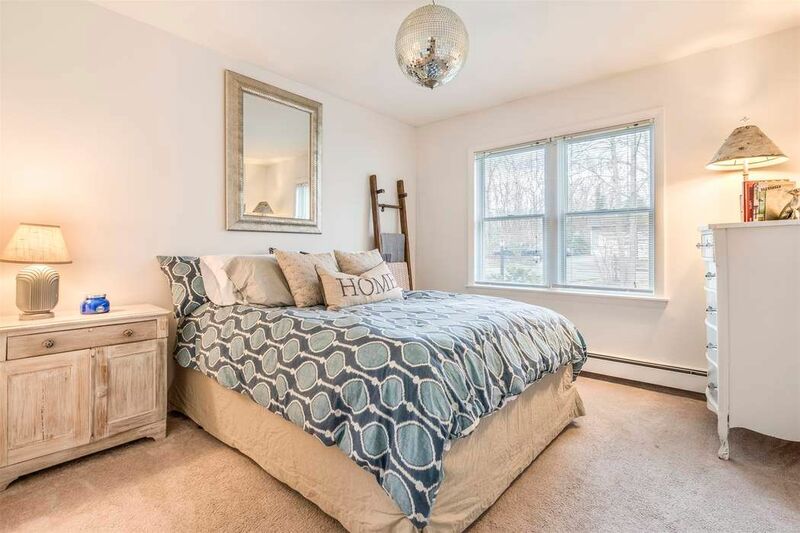 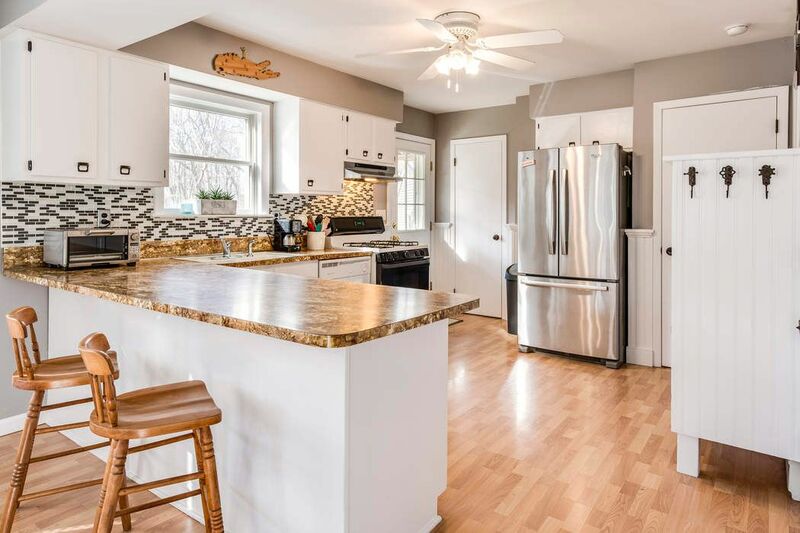 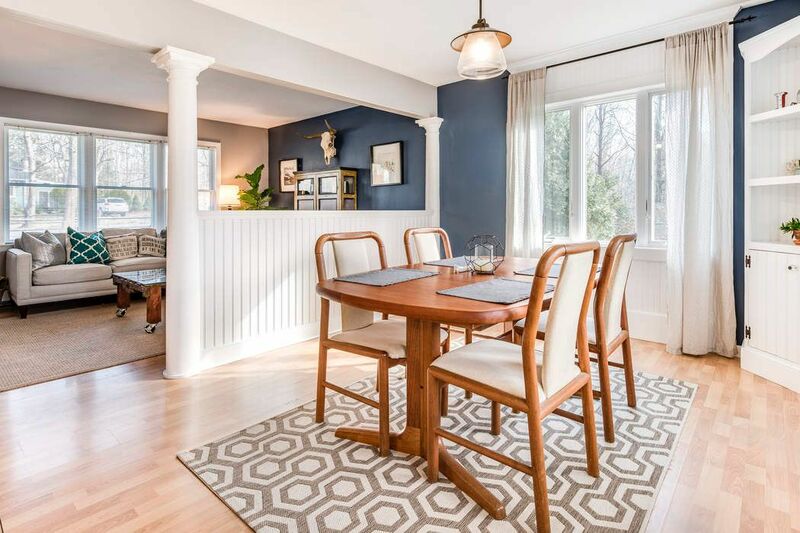 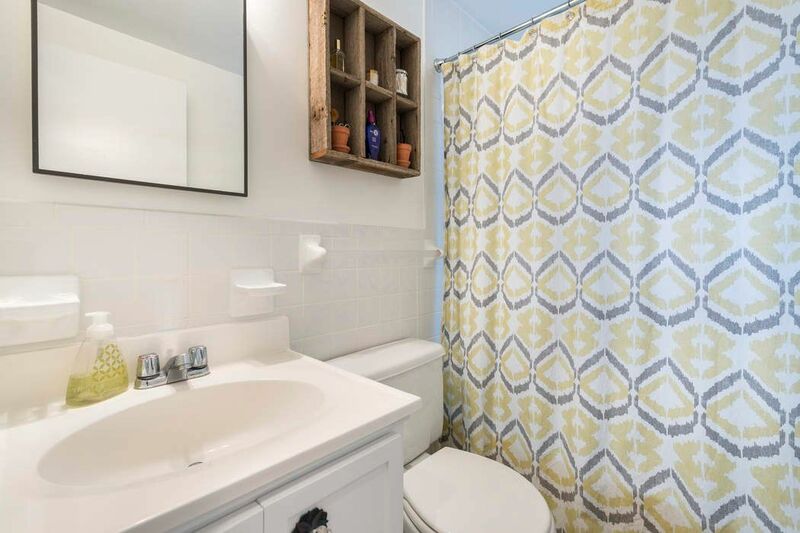 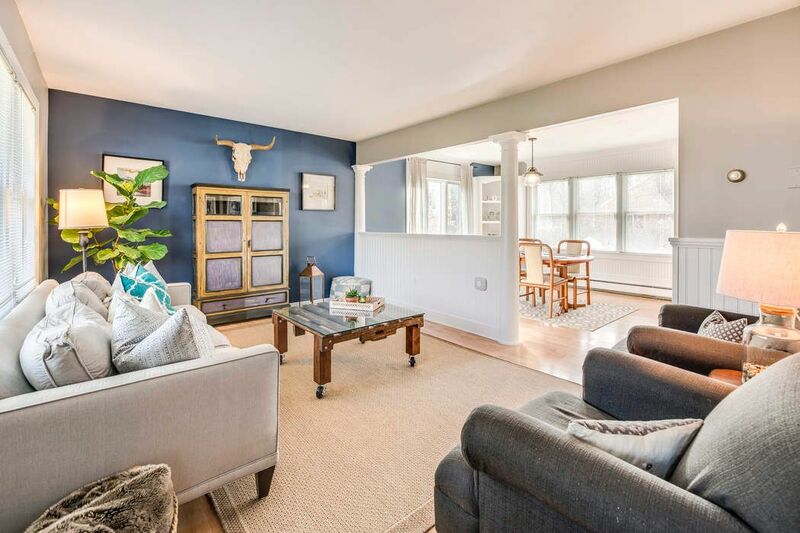 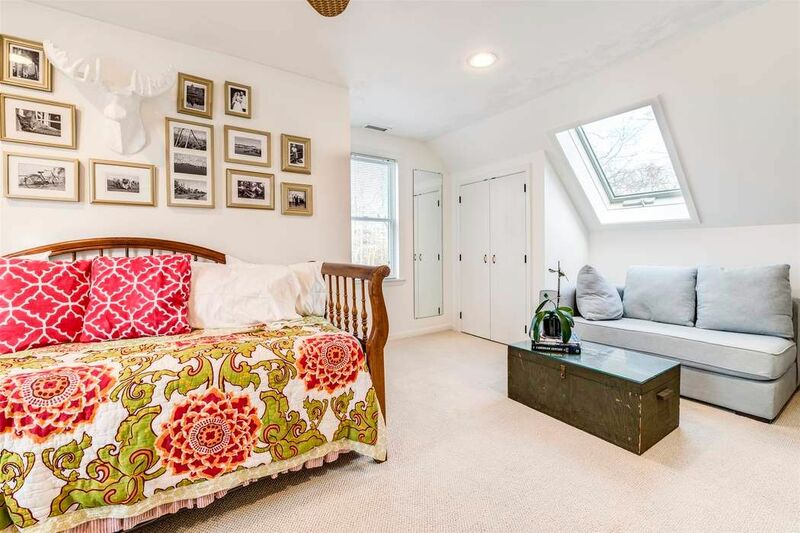 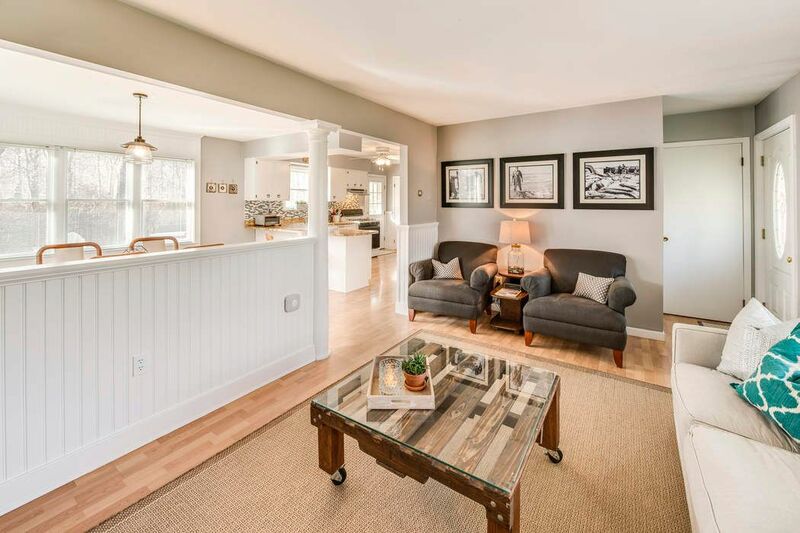 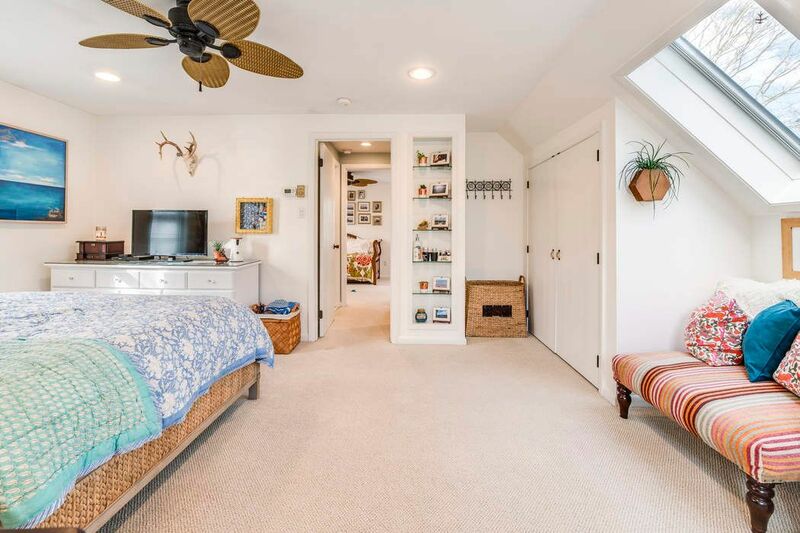 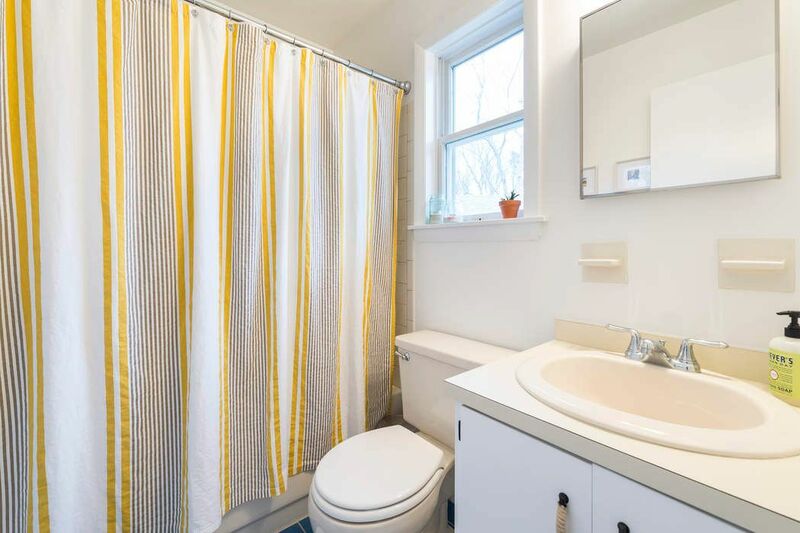 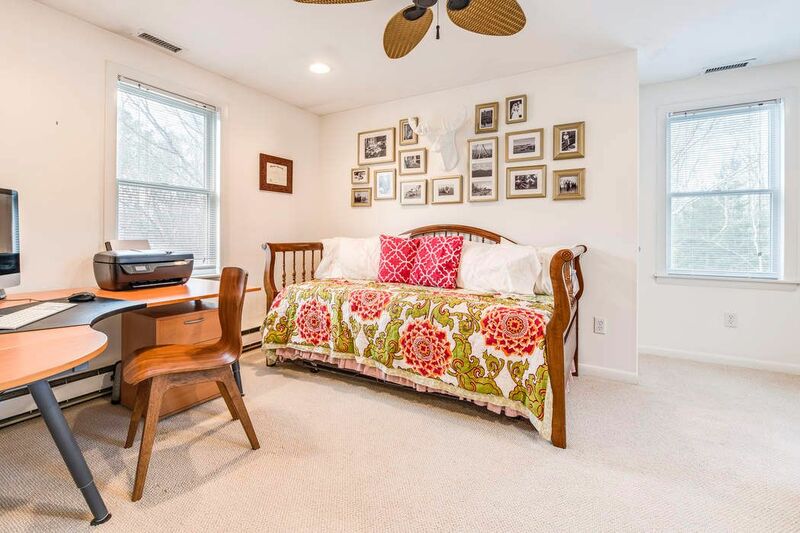 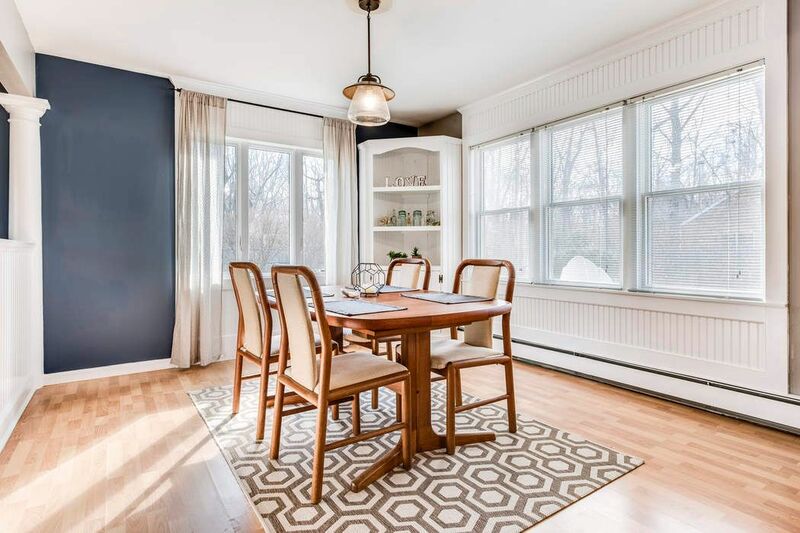 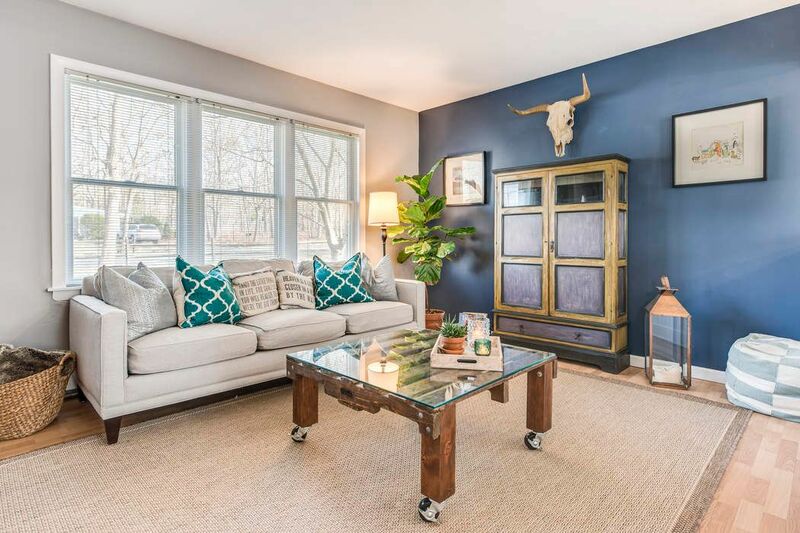 This lovely three bedroom and two bathroom cape recently renovated is meticulous. 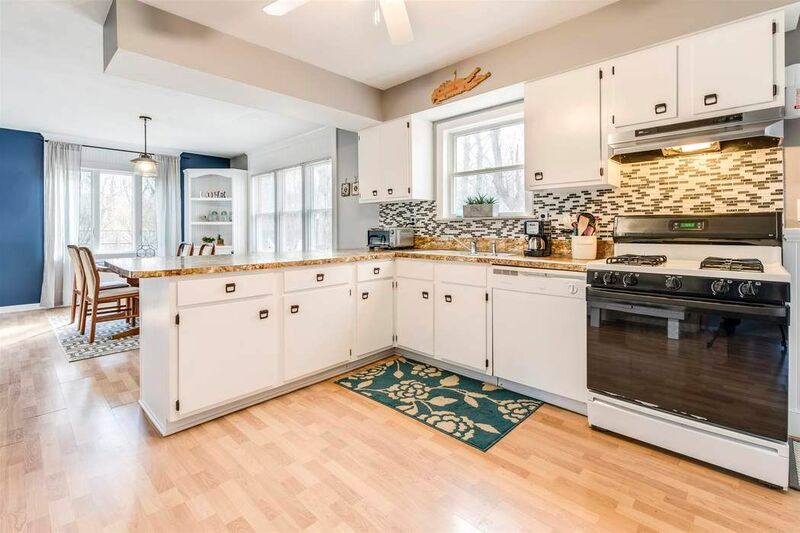 Located in quiet neighborhood with spacious backyard and new deck off kitchen for outdoor summer entertainment. 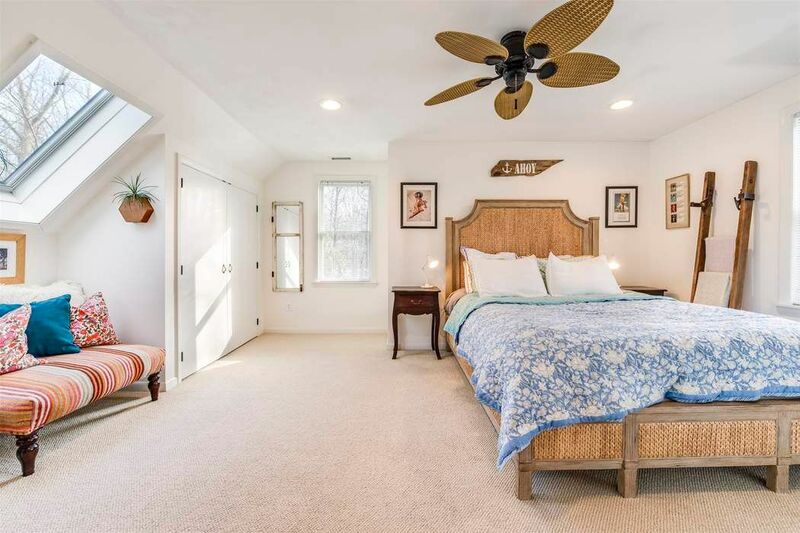 Also available year round (10/01/19 - 10/01/20): $3,500/mo.